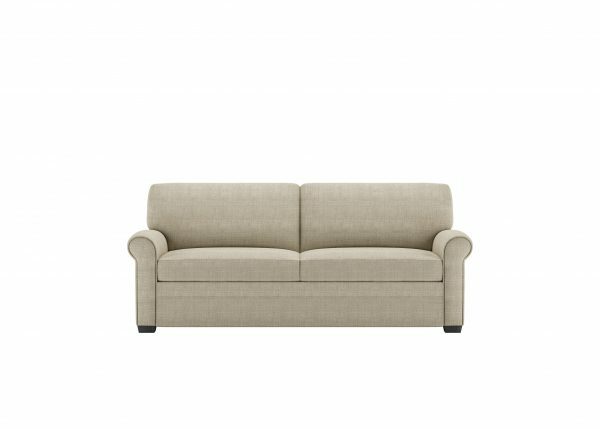 Gaines sleeper sofa is a tribute to the best-selling roll arm silhouette. The softly curved front arm is expertly outlined by delicate piping bringing a modern twist to a familiar favorite. 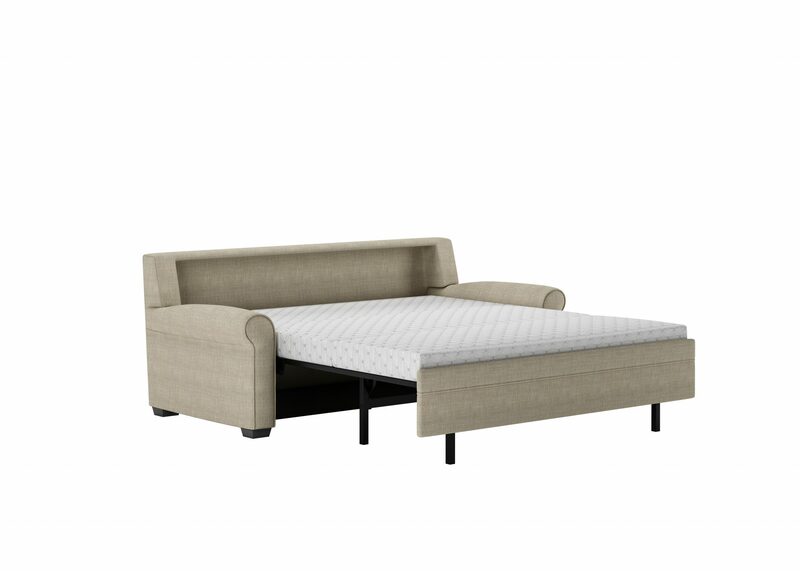 Gaines sleeper sofa is a tribute to the best-selling roll arm silhouette. The softly curved front arm is expertly outlined by delicate piping bringing a modern twist to a familiar favorite. Made to Order and about 30 days or less. Come see the collection today or call us for more information!! Made to Order and pricing reflecting Queen Plus in Grade one fabric.